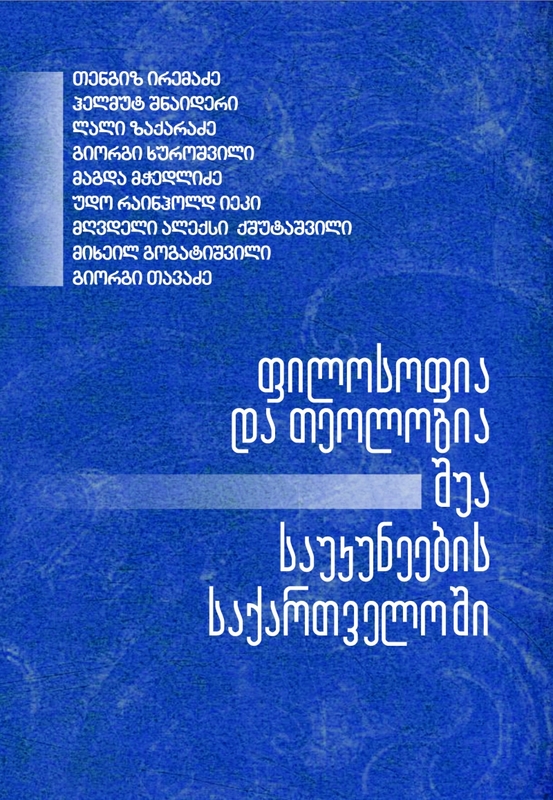 Early Modern Georgian Philosophy and its Major Representatives. Edited by T. Iremadze. 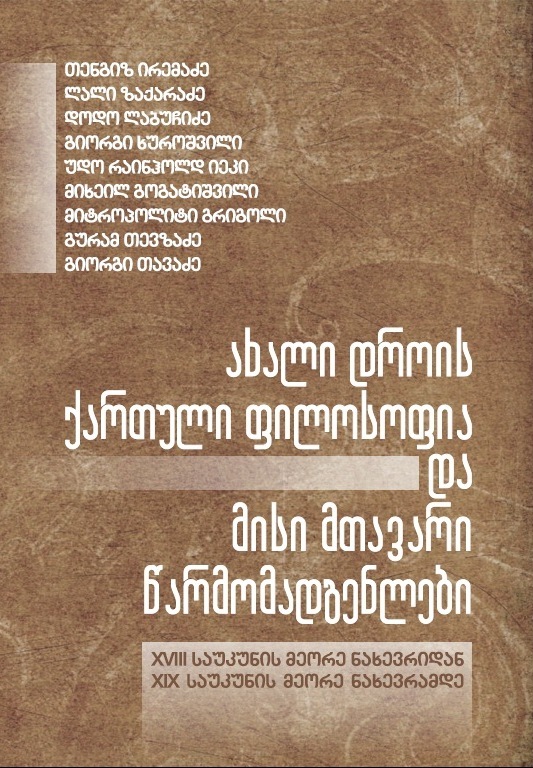 Tbilisi: Pavoriti Stili, 2014, 180 pp., in Georgian. Philosophy and Theology in Medieval Georgia. Edited by T. Iremadze. Tbilisi: Pavoriti Stili, 2016, 220 pp., in Georgian. 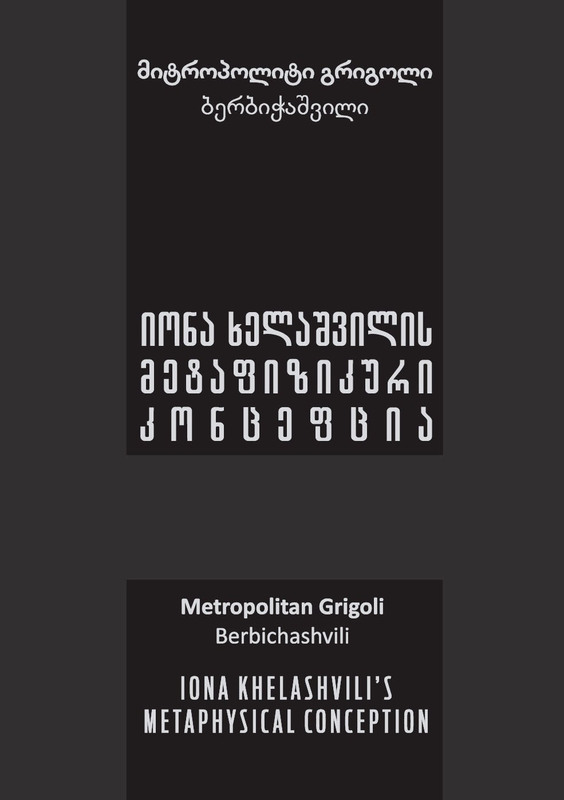 Metropolitan Grigoli (Berbichashvili) - Iona Khelashvili's Metaphysical Conception, Tbilisi: Pavoriti Stili, 2017, 220 pp.